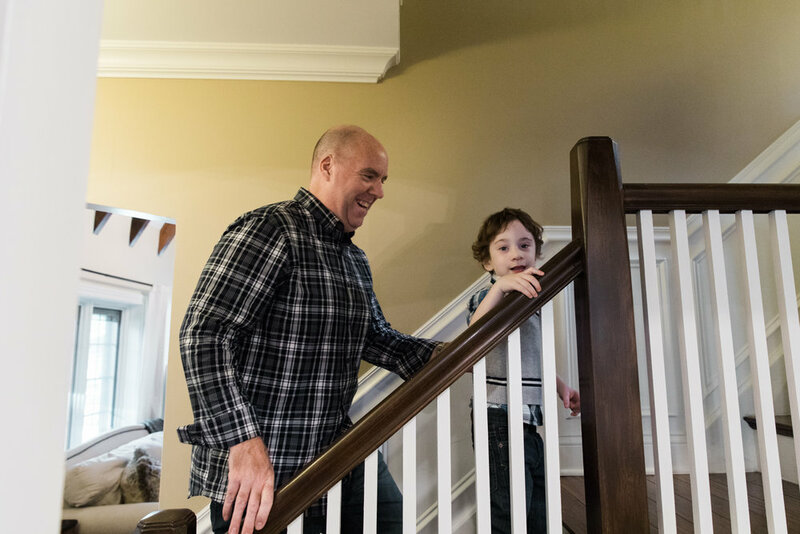 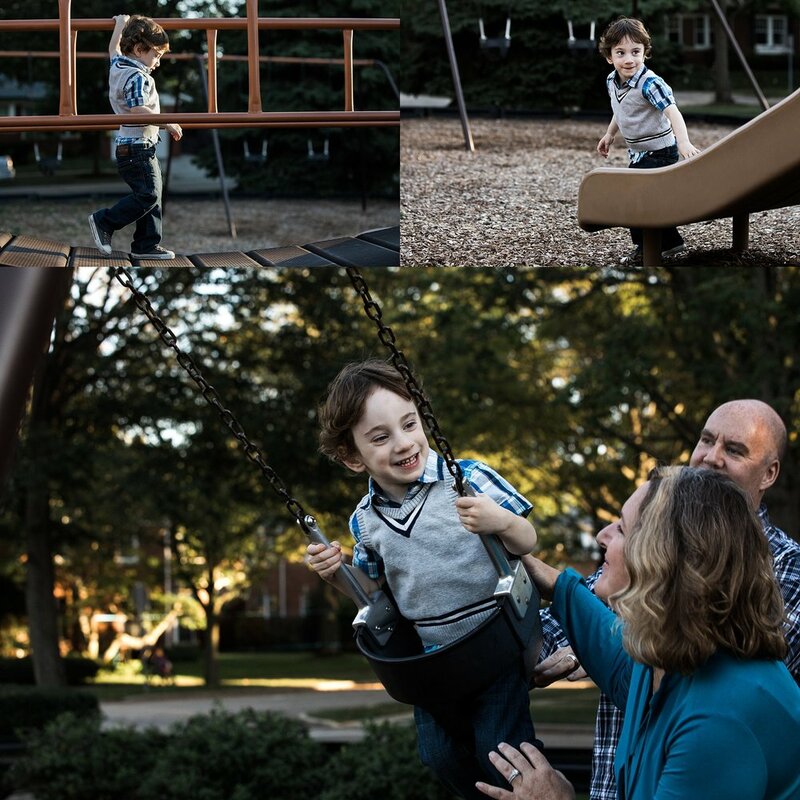 I loved meeting this family and spending time with them in and around their home, documenting some favorite, simple ways that they play and live together. 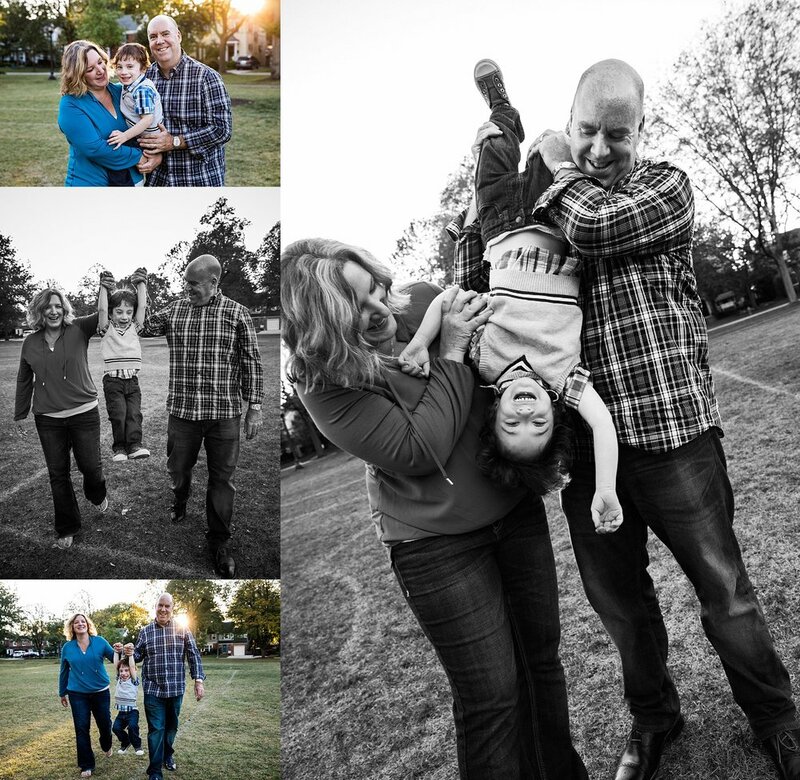 Whenever I photograph families, and children in particular, I am always looking for what is genuine. 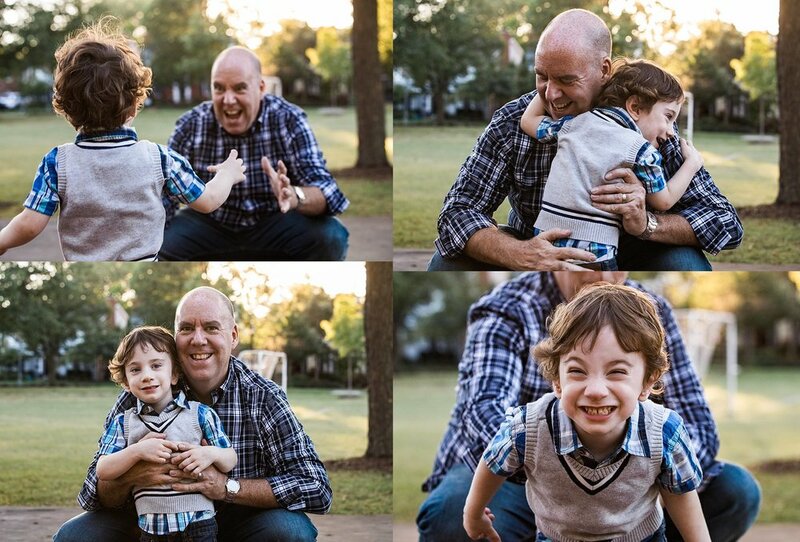 It could be a smile at the camera, a laugh, a certain gesture, or a quiet "just right" moment. 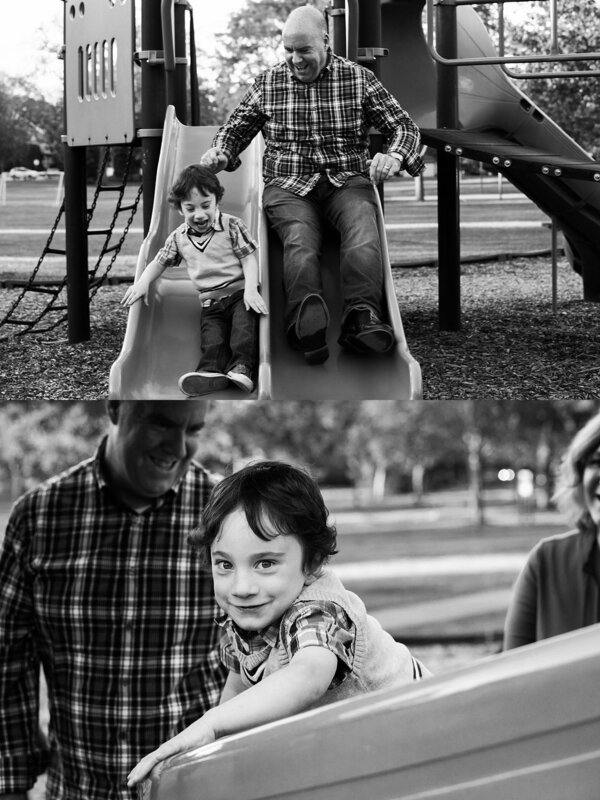 Here are a few of my favorites from their recent documentary family photography session.